Discussion in 'Announcements' started by Panacea, Dec 20, 2018. Hailing from the frozen wastelands of the north, the clan of Ragnar Lodbrok has requested your help. 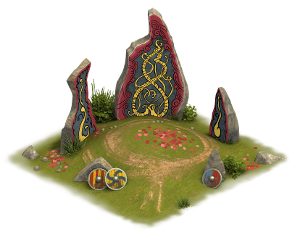 One of the core ideas behind the Cultural Settlements is to explore new cultures of humanity’s past during the different ages of Forge of Empires. As the main game has already moved beyond those times, we came up with this new way to explore and experience those rich cultures of our history. These villages are separate from your main city, themed according to the culture you as the player have chosen. Only one Cultural Settlement can be active at the same time. The Cultural Settlements can also be replayed multiple times. How can I access Cultural Settlements? The Cultural Settlements are unlocked with the Iron Age technology 'Plowing'. After unlocking it, you will find a boat near your city that will bring you to your new settlement. Currently only one settlement can be chosen - the Vikings. 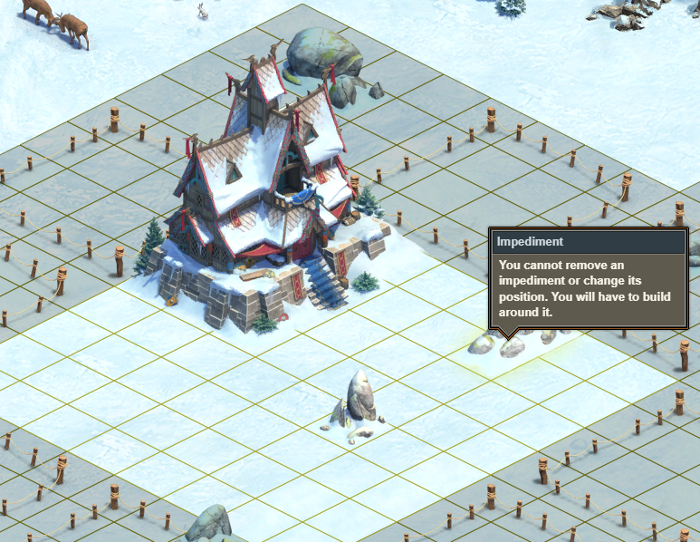 With more settlements to come later, you will also be able to select other Cultural Settlements on the screen. Start the settlement and set sail to a completely new map to build up your very own Viking village as the new Thane! 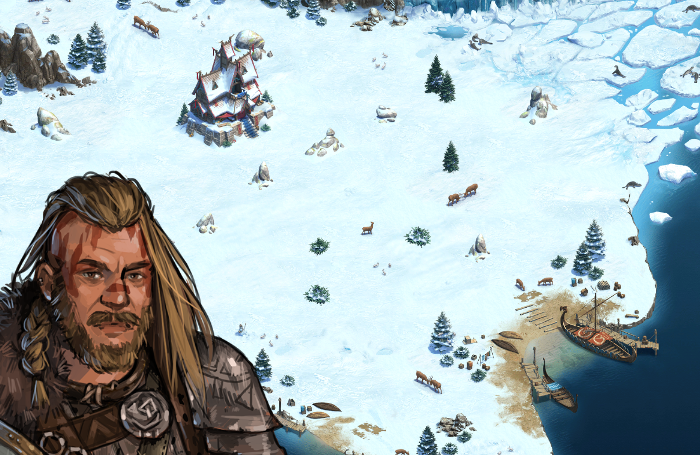 Once you entered your new settlement, Ragnar Lodbrok will guide you through building up your village and helps you gain the trust of his people. Vikings - those are the equivalent to the population in your main city. You need them to build certain buildings. Diplomacy - shows the amount of trust you gained among the Vikings. This is needed to unlock new buildings from this culture. Copper Coins - Copper is used to produce Cultural Goods and can be collected from residential buildings as well as some Diplomacy buildings. Axes - Vikings good, that is produced by an Axe Smith. Mead - Vikings good, that is produced by a Mead Brewery. Horns - Vikings good, that is produced by a Beast Hunter. Wool - Vikings good, that is produced by a Wool Farm. 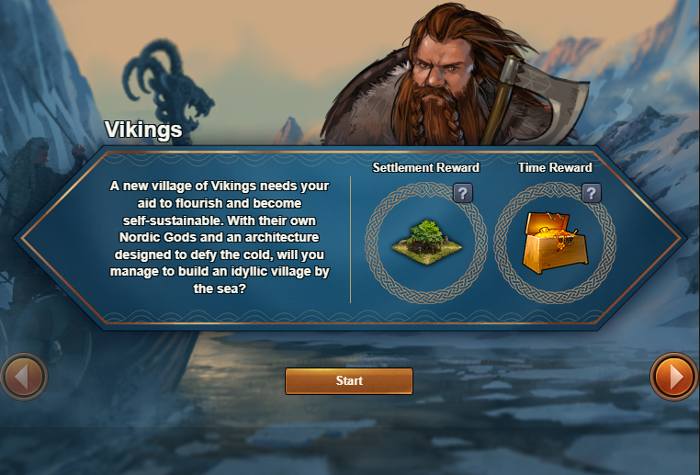 If you collected enough resources, you're either able to unlock new buildings for the Vikings Settlements or expansions. Be careful though, whenever you complete or abandon a settlement, all resources, including the expansions (also the premium ones), are reset again! But building up a village, is not as easy as you may think. Impediments, unmovable rocks in your city, block part of the city grid, making it harder to arrange buildings, as those need to be placed around the Impediments. Once the questline of Ragnar Lodbrok is completed, the village will completely trust you as their Thane and the settlement is complete. Playing through the Cultural Settlements, you can obtain different rewards, which differ depending on how quickly you finish the Settlement as well as on the amount of times you have previously completed the settlement. Certain special rewards will be waiting for you in the first few completions! It will only be rewarded in the form of a Fragment, and only if the Settlement is completed within a set time. Depending on how fast you go through the Settlement, you can get more or less Fragments of the Greater Runestone selection kit. The Greater Runestone can be upgraded up to level 5. 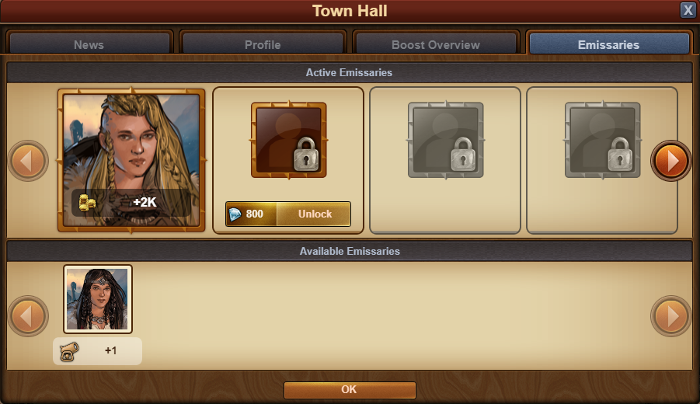 Emissaries are honored persons, which will come to your main city and can sit in your Town Hall to grant special bonuses. Emissaries can be obtained as a reward for completing a Settlement. There are 6 Emissaries in total available in the Vikings Settlement, which all give different bonuses. Check out the video below, where our Game Designers explain the feature in more detail! Let us know what you think about the Cultural Settlements and the Vikings. We're looking forward to your feedback!